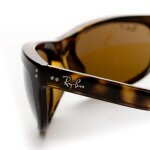 Old meets new in this Ray-Ban model, the Balorama, a pair of sunglasses which are rendered here in a rich Demi brown. 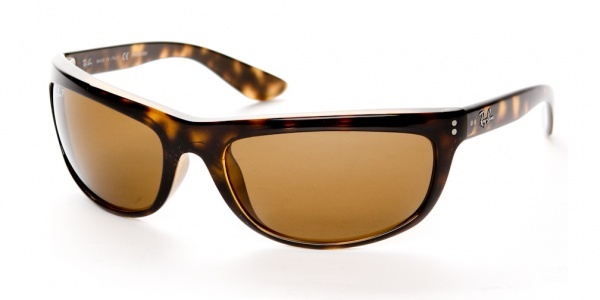 A sleek, slender frame, the modernity of the design is evident by its contoured shape and wrapped fit. 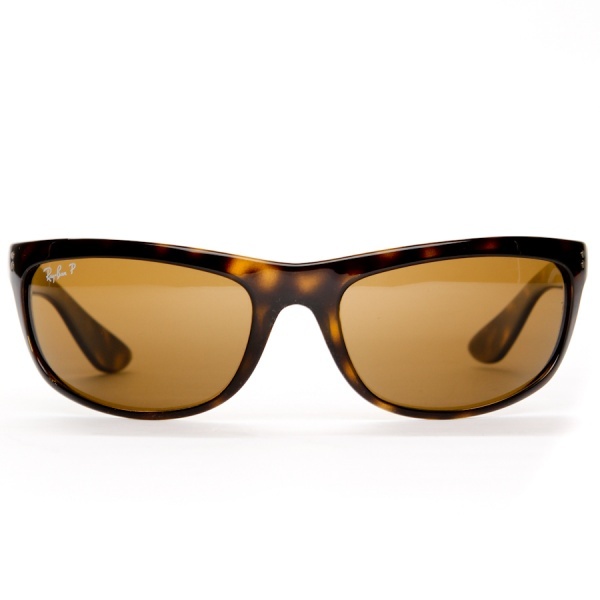 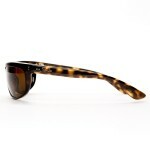 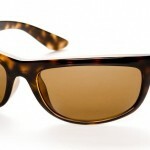 However, that quality is undercut by the classic tortoiseshell coloration, creating a great mesh of old and new. Available online now.